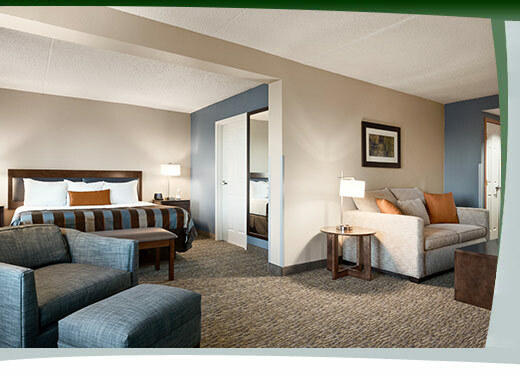 The Wingate by Wyndham Fargo can accommodate all of your group travel needs from start to finish, whether you are traveling for business or leisure. out, a complimentary guest social, we are situated in a great location for restaurants and shopping. We have a flexible deposit plan and can provide discounted accommodations for the host and driver. Let the Wingate by Wyndham Fargo help make your team booking a stress-free process. We will arrange the block, allowing teammates to call individually and book according to their needs; taking the stress off of the Team Captain. The property is a great location for fast food, local fare and shopping. 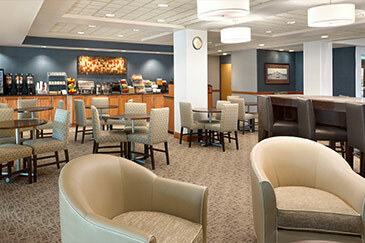 We also provide a hot breakfast, pool, whirlpool and fitness facility. free HBO, hospitality area with a big screen as well as being a premiere Fargo location for shopping and dining.